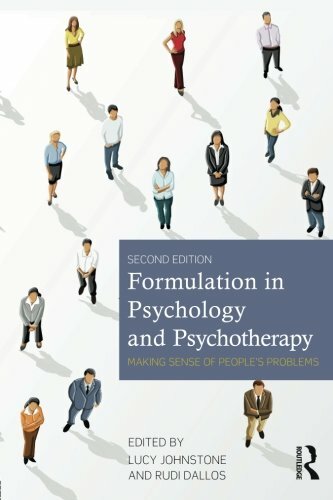 The first edition of Formulation in Psychology and Psychotherapy caught the wave of growing interest in formulation in a clinical context. This completely updated and revised edition summarizes recent practice, research, developments and debates while retaining the features that made the first a leading text in the field. It contains new chapters on personal construct formulation, formulation in health settings, and the innovative practice of using formulation in teams.